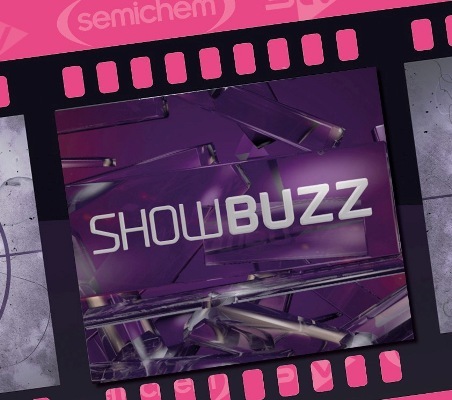 Semichem has announced a new sponsorship of the STV celebrity news and gossip channel Showbuzz, as part of the retailer’s Christmas advertising and marketing campaign. Showbuzz is hosted by entertainment reporter Laura Boyd and will air on Fridays at 8.15pm, Saturdays at 6.30pm and Sundays at 6.30pm. The first show sponsored by Semichem will air on Saturday 12 October. Viewers tuning in to Showbuzz will be able to catch up on the latest celebrity gossip, fashion and trends, as well as lifestyle news. Semichem’s TV creative for the campaign was produced by STV Creative.